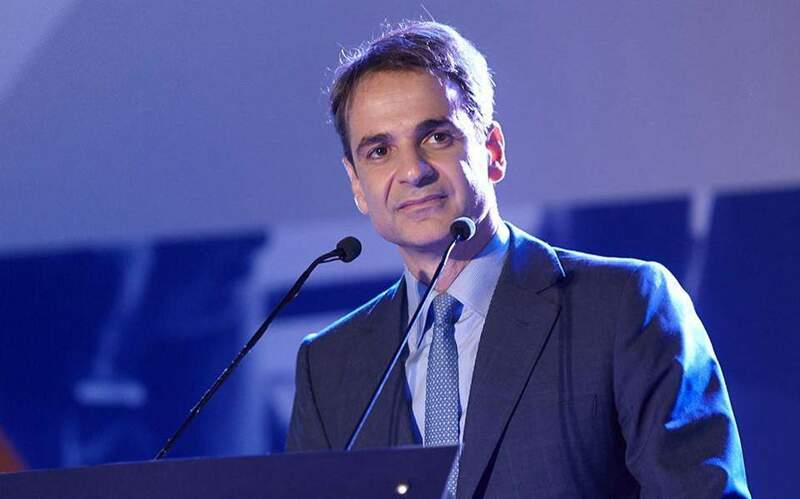 New Democracy leader Kyriakos Mitsotakis on Tuesday expressed the conservative party’s standing disagreement with the name deal reached with the Former Yugoslav Republic of Macedonia (FYROM) in June. 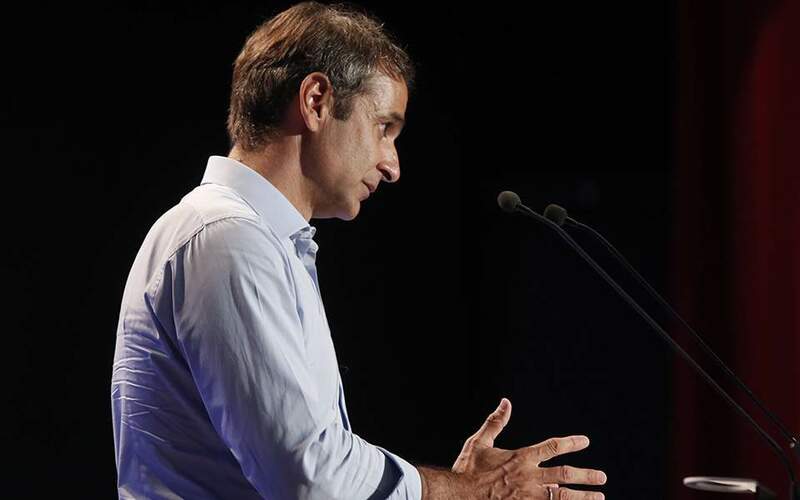 Speaking during a meeting of the party’s parliamentary group, Mitsotakis said New Democracy will vote against the deal if it comes to Parliament. 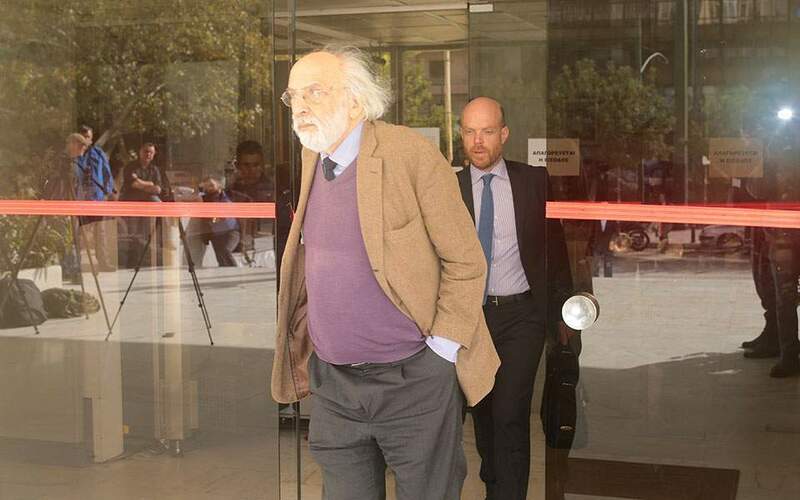 Mitsotakis also challenged the leftist-led government to release the minutes of last month’s cabinet meeting which preceded the resignation of Nikos Kotzias as foreign minister. During the meeting, Defense Minister Panos Kammenos, who objects to the name deal, reportedly claimed that certain ministers were funded by Hungarian-American billionaire financier George Soros. 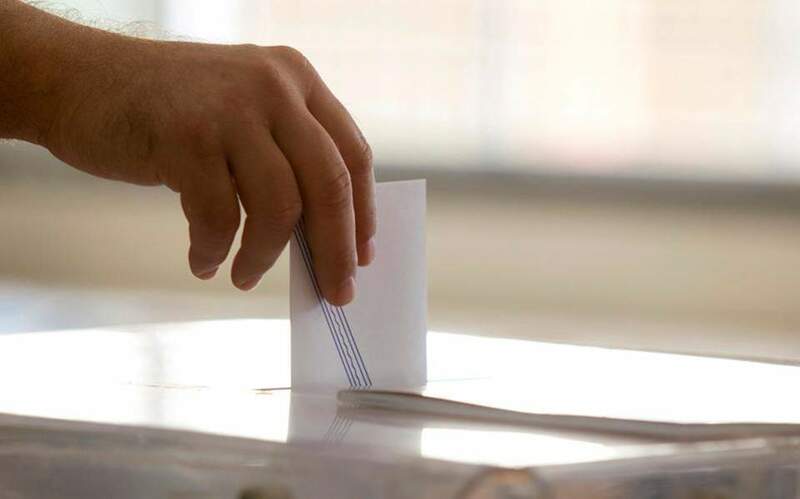 “When the Prespes deal is put to vote, we shall see whether Kammenos will leave through the door or through the window,” the opposition chief said.